General Mills cheerios vs Walmart's Great value healthy cheerios. Great Value claims they taste the same as regular cheerios but healthy. 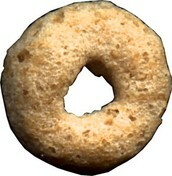 General Mills is the original brand of cheerios. We will be investigating which one taste better or different. Are The Company Claims Really True? The many food companies claim that the food they sell is healthy and cheap. Now we have to really test if those claims are really true. For example, Great value says the cheerios they sell are healthy, taste the same, and are two dollars cheaper than the original brand. 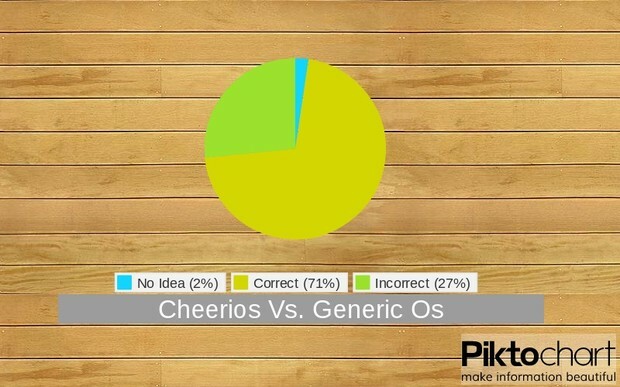 If you were to give someone both brands of cheerios then they would not be able to tell. Most people would not be able to tell because the look the same and taste the same. The big difference is whats put inside the cheerios. Now further on our journey we will discover the ingredients. In the original brand we have from 1970 until the present, General Mills has introduced a variety of cereals that are are different than the original Cheerios. In Europe, unlike America (where it is made mostly of oats), the product contains a mixture of four types of Cheerios, each made of a different grain: corn, oats, rice and wheat. This mixture has higher sugar content. Now for the generic brand of cheerios. 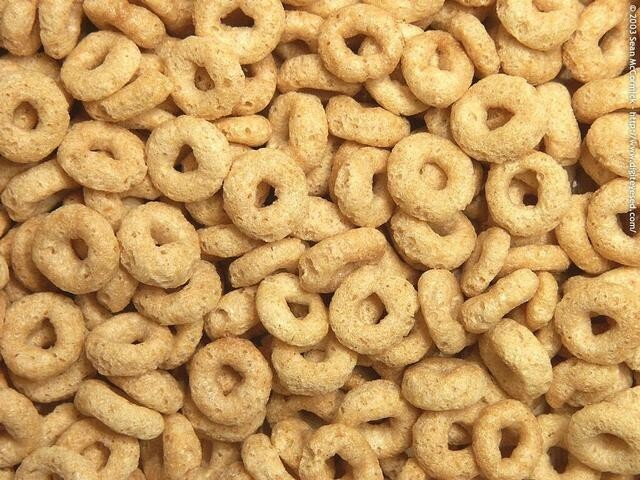 As part of a good diet and a good life, Multi Grain Cheerios can be a yummy way to help maintain your weight. Multi Grain Cheerios is made with 5 sweetened whole grains and has 110 calories per serving. People who choose more whole grain tend to weigh less than those who don’t. Multi Grain Cheerios has 20 grams of whole grain per serving. 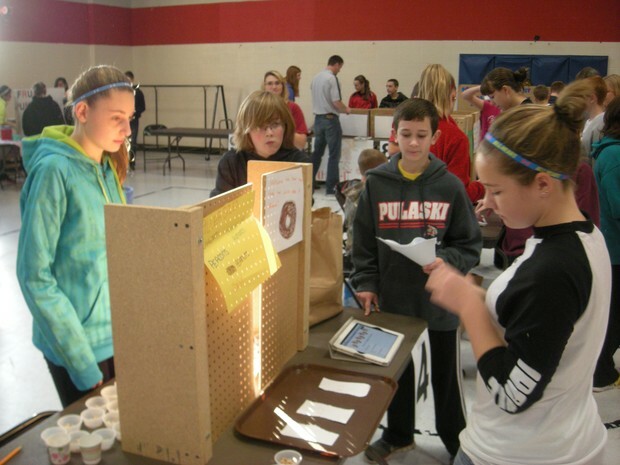 It is recommended that you have at least 48 grams of whole grain per day. 2. Set up materials on flat surface, place cups and brands behind divider tabs. 3. Fill up cups about halfway, and set out as randomizer tells us. 4. When the first person comes record which one they think is the generic brand also introduce the allergies. I do believe I would reject my hypothesis because I thought half of the people would guess wrong but it turns out that only 27% guessed wrong. I would bet that if we were to blindfold our consumers that we would be a lot closer to 50%. Another thing that would have been helpful was if we were to conceal are products a bit more because they could see the products they were testing.